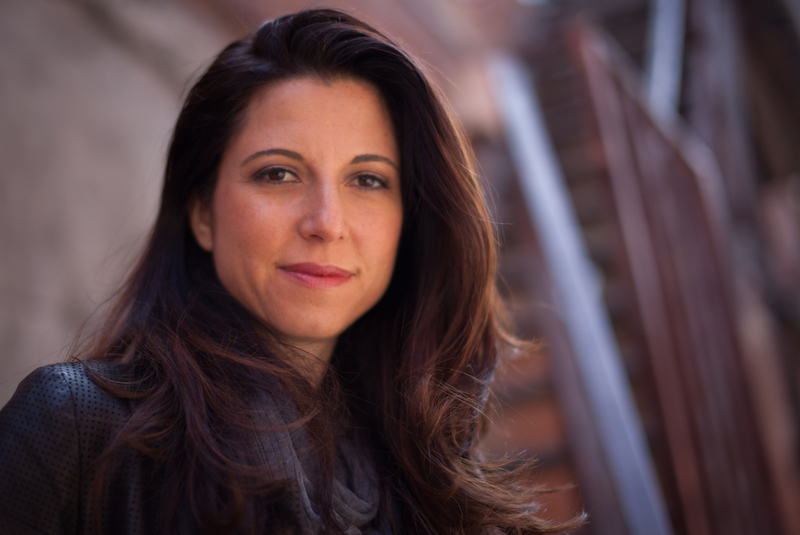 DR. HEATHER BERLIN IS A COGNITIVE NEUROSCIENTIST AND ASSISTANT CLINICAL PROFESSOR OF PSYCHIATRY AT THE ICAHN SCHOOL OF MEDICINE AT MOUNT SINAI WHERE SHE ALSO COMPLETED HER NIMH POST-DOCTORAL FELLOWSHIP. SHE EXPLORES THE NEURAL BASIS OF IMPULSIVE AND COMPULSIVE PSYCHIATRIC AND NEUROLOGICAL DISORDERS WITH THE AIM OF DEVELOPING NOVEL TREATMENTS. SHE IS ALSO INTERESTED IN THE BRAIN BASIS OF CONSCIOUSNESS, DYNAMIC UNCONSCIOUS PROCESSES, AND CREATIVITY. She trained in clinical neuropsychology at Weill Cornell Medicine in the Department of Neurological Surgery and is a visiting scholar at the New York Psychoanalytic Society and Institute. Dr. Berlin was a Visiting Professor at Vassar College, the Swiss Federal Institute of Technology/University of Zurich, and The Hebrew University of Jerusalem. She is the recipient of numerous honors including the Young Investigator Award from the American Neuropsychiatric Association, the Young Investigator Award from the National Education Alliance for Borderline Personality Disorder, and the Clifford Yorke Prize from the International Neuropsychoanalysis Society. She was honored as one of Stony Brook University’s “40 Under Forty”, and won the 2015 BBC University Challenge as part of the Magdalen College, Oxford team. She has published over 40 peer-reviewed articles and chapters including in high-impact journals like American Journal of Psychiatry and Brain. Passionate about science communication and promoting women in STEM, Berlin is a committee member of the National Academy of Sciences’ Science and Entertainment Exchange, the American Association for the Advancement of Science’s (AAAS) Committee on Science and Technology Engagement with the Public (CoSTEP), and The New York Times series TimesTalks. She hosts Startalk All-Stars with Neil DeGrasse Tyson, and hosted the PBS series Science Goes to the Movies, and the Discovery Channel series Superhuman Showdown. Dr. Berlin also co-wrote and starred in the critically acclaimed off-Broadway and Edinburgh Fringe Festival show, Off the Top, about the neuroscience of improvisation. She has made numerous media appearances including on the BBC, History Channel, Netflix, National Geographic, and TEDx, and was featured in the documentary film Bill Nye: Science Guy. She received her Ph.D. from the University of Oxford and Master of Public Health from Harvard University.